Welcome to my Sunday Musings! This week was a good week - I only worked three days, I played more games and I feel more relaxed then I have for the last two weeks, even though there was a lot of JRPG news to cover on here. I actually have to be careful about feeling relaxed - I start to become lazy and find it hard to focus. I need to balance my work and play. But I love playing! Since I don't really have anything 'social' to talk about this week, here are the games I played. And good news: it's a lot more than previous weeks! Can you believe it took me over two weeks to finish a twelve hour game? I need to get my priorities straight. I won't spoil too much of my review right now, but I feel very positive about this game and I felt a little sad to finish it. 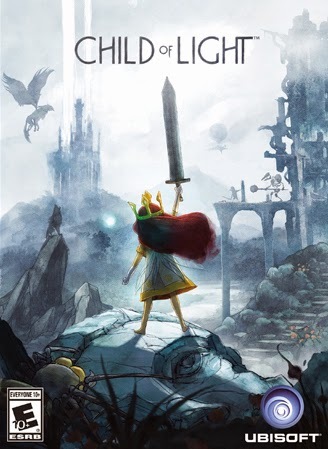 Child of Light is a stunning experience, I'm so thankful that it exists to give such a fulfilling story to the people who play it. Seriously, just go play it - It's $20 and if you're reading this blog and love a good story, I don't think you'll regret it. This week I finished Rachel and Jin's story modes and began Makoto's. And I still haven't unlocked the 'true' ending! I'm really enjoyed Jin's story, so far I feel his showed the opposite side of the story and even involved some battle handcapping which was challenging. 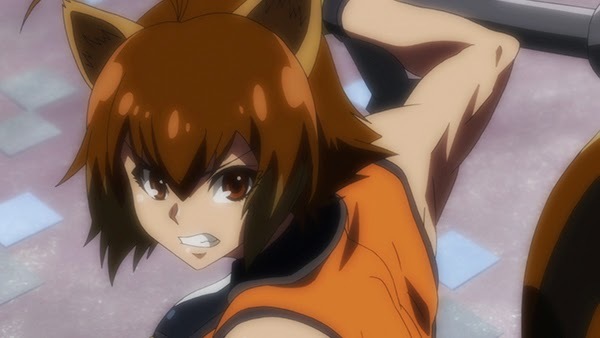 Makoto will be interesting as she's one of the characters that were new to Blazblue in Continuum Shift Extend. But I really want to get to the end and see the rest of everyone's stories - Arc System Works' story modes are very good at creating suspense! I was surprised at how much I enjoyed this game! 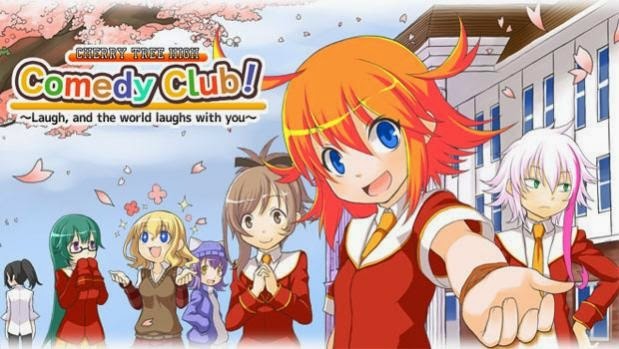 Before downloading it, I truly thought the game's concept (no pun intended) of a dungeon crawling dating sim with classmating (Atlus definitely did intend for this pun) and giggly girls to be crazy. Too crazy, even for a JRPG! 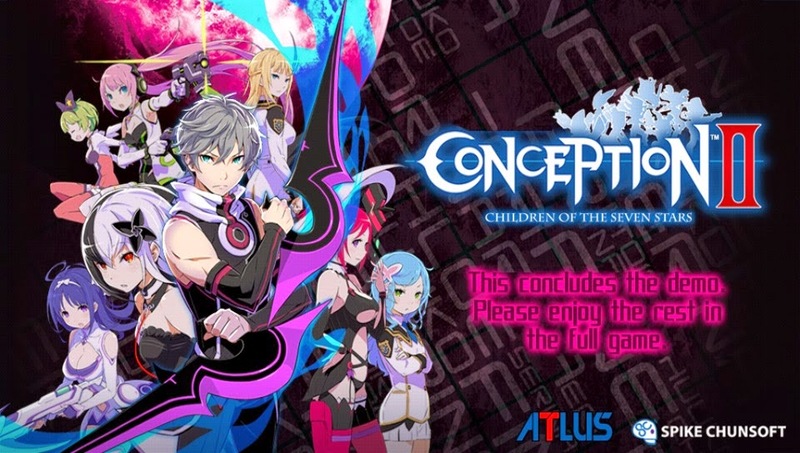 Conception II so far isn't a groundbreaking game, but it is fun and humourous and I want to buy the full version. Try the demo on PSN if you haven't already! Barely worth mentioning this week, but I thought I would anyway. 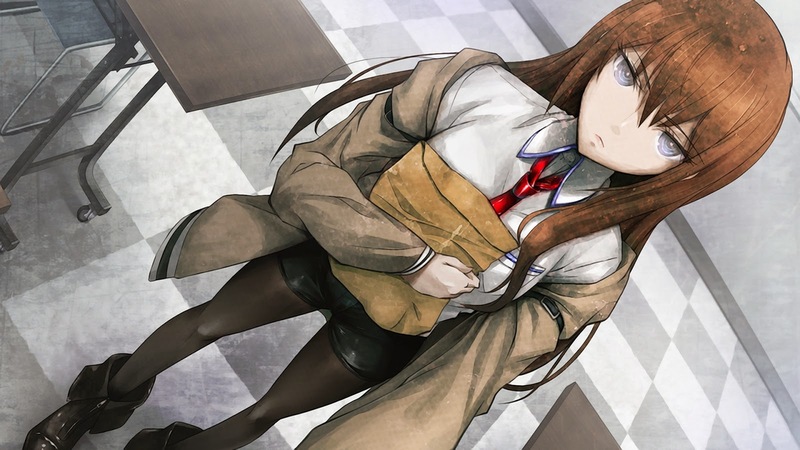 I got through one line of translating and finally got up to Okabe saying something. This will not be a short playthrough, that's for sure. Alright, here's where things get slightly more interesting. I had a crazy urge to read a Visual Novel yesterday! I have no idea where it came from but it was there and it was powerful. This also resulted in my finding the Visual Novel Database this week. I daresay this is my first proper Visual Novel. I've played games with Visual Novel elements (Blazblue's story mode and a lot of the dialogue in JRPGs are good examples of this), but never just a pure visual novel. Narcissu is free on Steam and is a very moving story. The tale is through the perspective of a sick person who is admitted to hospital with not a lot of hope of living. However, instead of being constantly grim, the story is moving in another direction. I have no idea what's going to happen, but let's just say I'm hooked for now. What have you been playing this week? Did you play any of these games? Next week I'll be back to Final Fantasy X HD. Maybe even tonight - I'm excited to get back to it. I love me some Final Fantasy! Have a good week everyone!